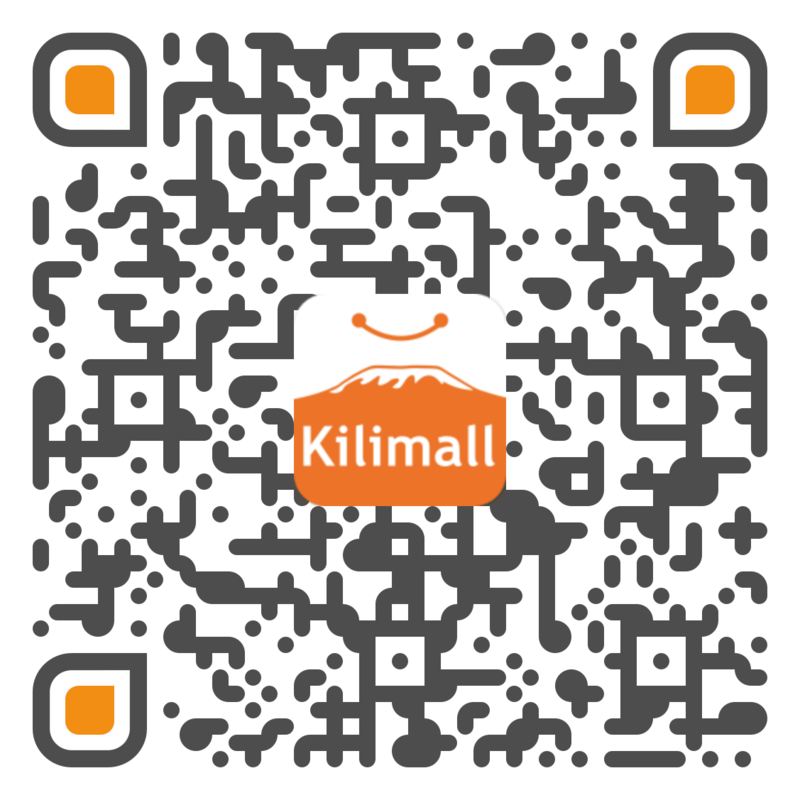 Sold by Victorian , Shipped by Kilimall (takes 1~5 workdays) . 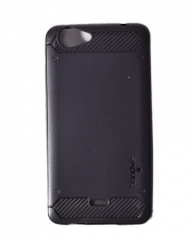 This case is specifically designed to protect the device at all angles and provide full access to all features and ports. 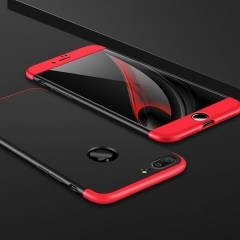 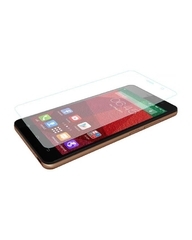 Featuring a textured smooth material which resists scratches while the flexible bumper allows easy installation. 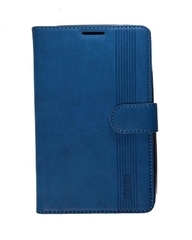 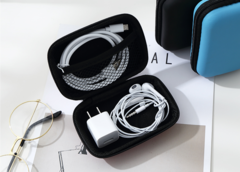 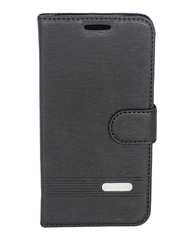 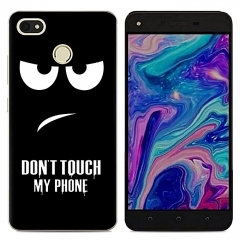 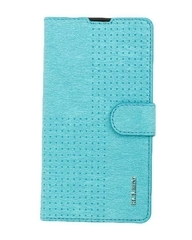 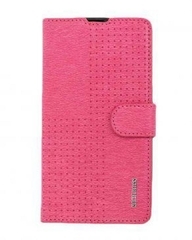 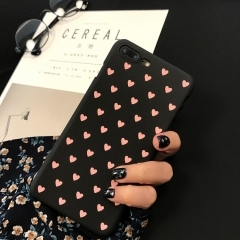 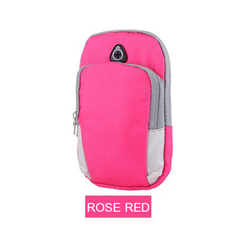 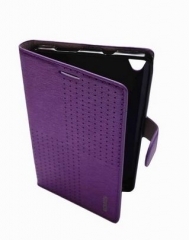 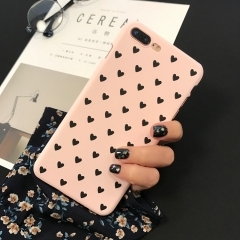 Keep your phone stylish while still maintaining that fashionable look for your device. 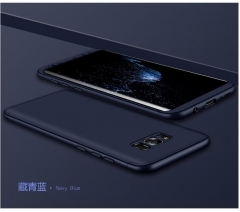 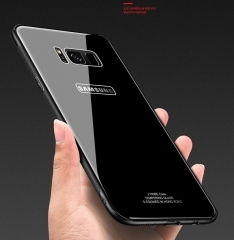 It is slim, light and well-fitted. 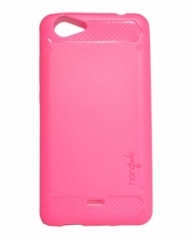 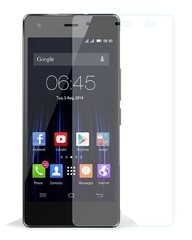 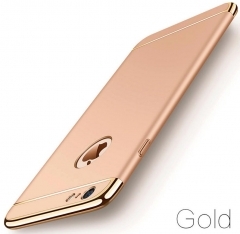 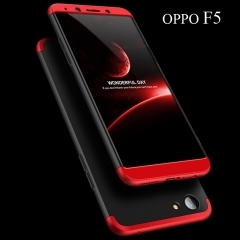 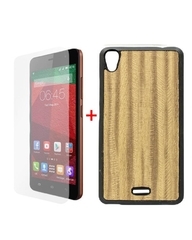 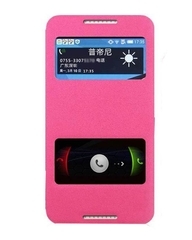 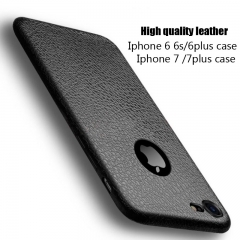 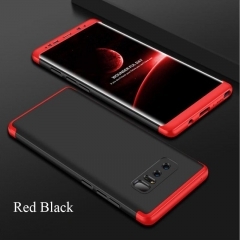 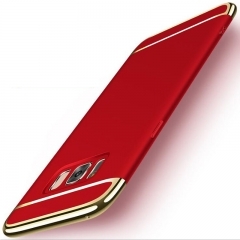 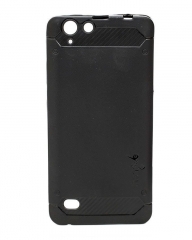 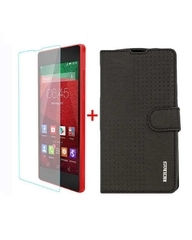 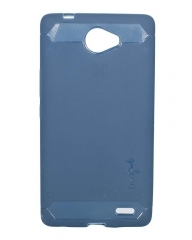 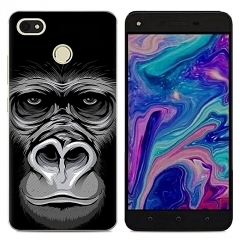 Order for this case online from Kilimall Kenya and have it delivered to your doorstep.